Home / Archive / BBC Three: which programmes are heading for pastures new? BBC Three: which programmes are heading for pastures new? Just this week, the BBC finally confirmed BBC Three's Eurovision coverage will move to BBC Four. But what of the other shows that had their home on BBC Three? Also to be available on ITV's online service ITV Hub. 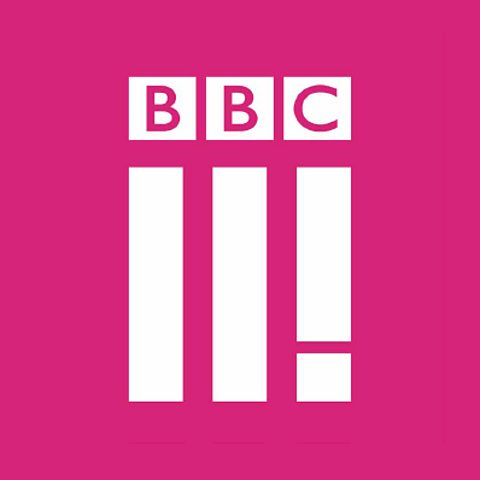 Since proposing the closure of BBC Three TV, the number of events covered by the BBC during the past year has been cut compared to 2013/14. Remaining coverage on BBC One/BBC Two. Eurosport Pay TV has comprehensive coverage. Now a BBC Two programme. Free-to-air. New episodes to be shown on Sky 1. To be shown on BBC Four. Now a BBC Two programme. Also via ITV's new online service ITV Hub. BBC Two and BBC Red Button/Red Button+. Despite being the home of the main coverage for over a decade, last year's BBC Press Release announcing Glastonbury coverage downplayed BBC Three's involvement in the coverage, with a greater emphasis on BBC Two, an indicator of things to come. Coverage was last year shunted to BBC Red Button and BBC iPlayer ahead of the formal go-ahead of the closure of BBC Three TV, giving an indication of how coverage of the event may continue on the BBC. Currently being shown on BBC One. From next year, The Voice switches to ITV. BBC Two/BBC Red Button. Some coverage on BBC One. In 2013, BBC Three was hailed as the home of Women's Football. In 2015, the BBC's Women's Football Show resurfaced on BBC Two and the BBC Red Button service. Remaining current BBC Three shows, including the second series of comedy Josh, will be given timeslots on BBC One and BBC Two, as ordered by the BBC Trust. In total, there's likely to be up to 2 hours a week of BBC Three shows broadcast in this manner. On top of these regular type of shows (called long-form programmes by the BBC), there'll be more short You-Tube style programmes (called short-form programmes) and experimental formats, that look set to be online only. Next Tony Hall will be announcing cut backs in BBC3 Online commitments, farcical as ever with BBC Management. Why didn’t BBC just close the "RED BUTTON" feed as it seems to be running all day now - then all this fuss could have been averted and we would still have an HD channel!! !